Our LARGE Plum bone china mugs hold a whole pint. 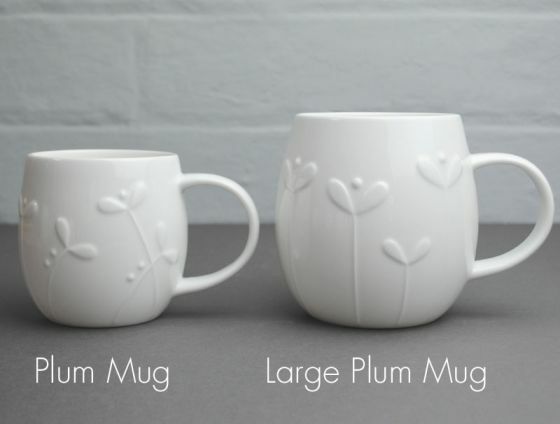 They are the same shape as our regular Plum Mugs, but much BIGGER! They are cosy and comforting to hold and make a simple cup of tea or coffee feel that little bit more special, and last a bit longer! 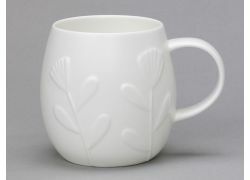 This design features delicate floral motifs. Our bone-china mugs are made the traditional way, starting with liquid clay poured into a mould by hand. The mug then goes through around 20 hand processes, as well as three firings in a kiln before it’s ready. 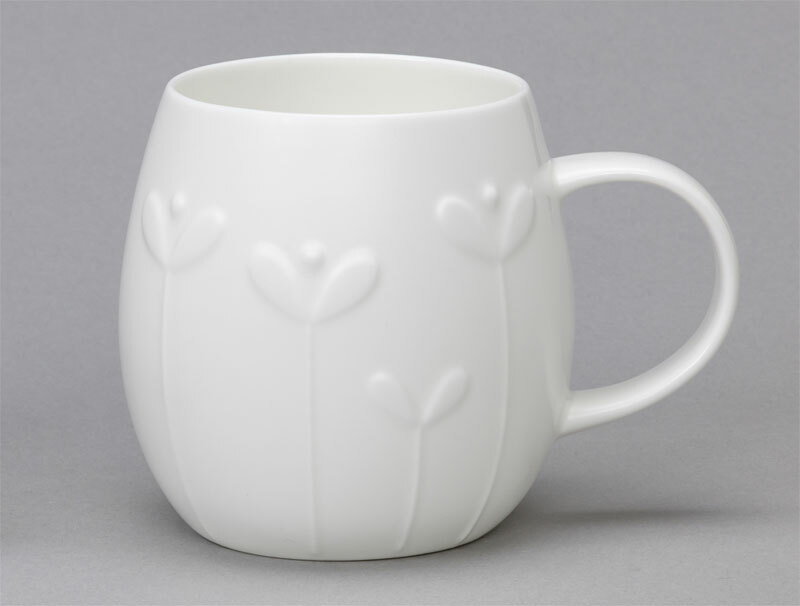 Because they’re made by hand, our mugs may differ from each other very slightly, which we think adds to their charm and character. 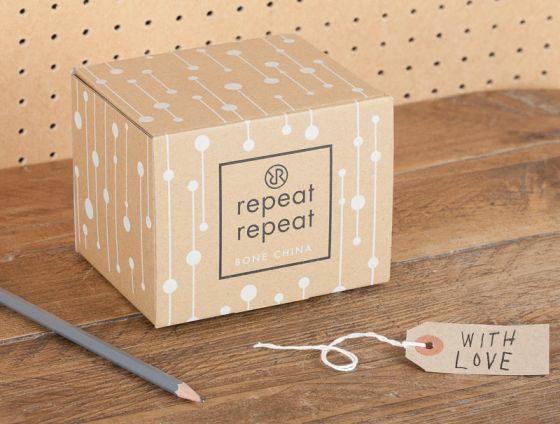 The quality is first rate, just as you would expect from bone china made in England.